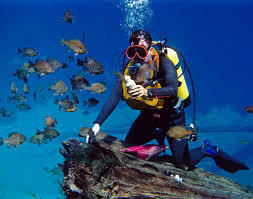 Antalya is another hot spot for scuba divers and Side is going to be one of the best places to go Scuba Diving in the future. On the daily tours you can choose between the "three islands" six different diving places can be discovered, among other things the fantastic dripstone cave. 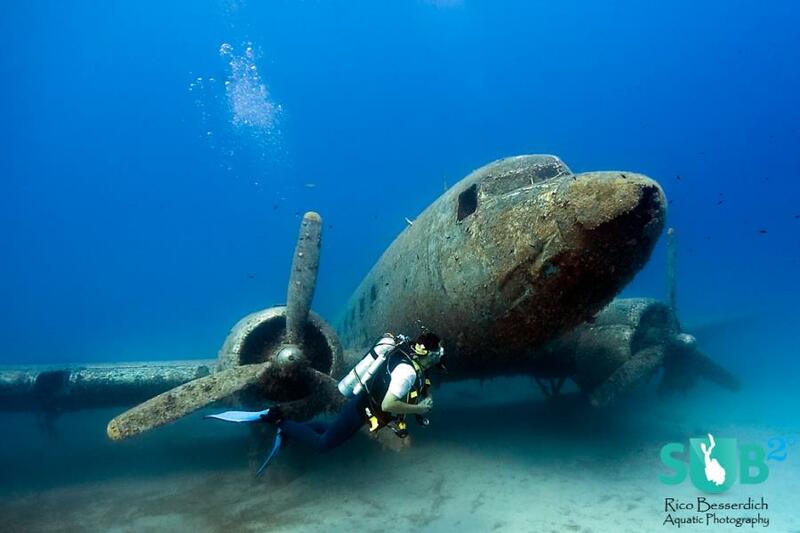 On the daily trips to “Adrasan” you can also discover an untouched underwater world for example the “Bat Cave”. 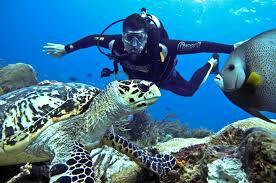 The dives are supervised in principle by a diving teacher or a Diving-guide and there is a depth limit of 30 meters. 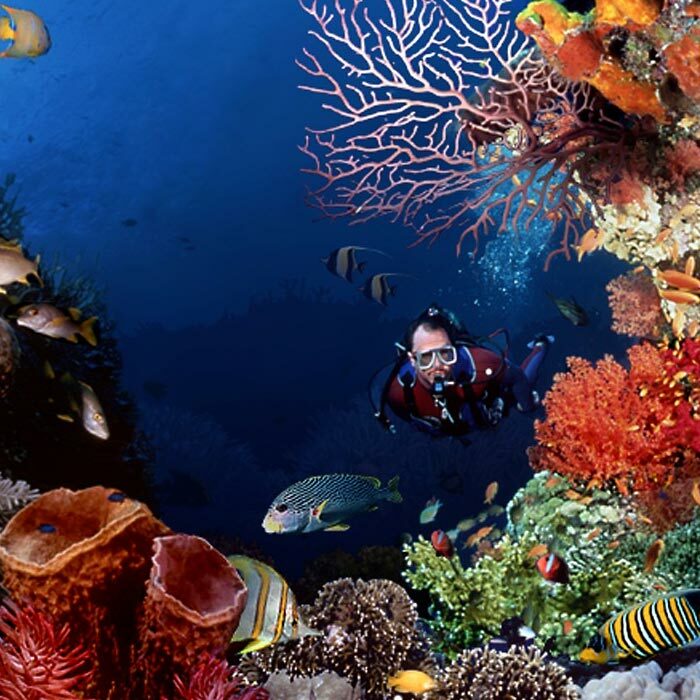 There are over 25 dive sites that are easily accessible from Kemer to Kas. It's possible to dive to explore walls, on wrecks, canyons and caves and to enjoy virtually all of the marine life found throughout Turkey 's coastal waters. 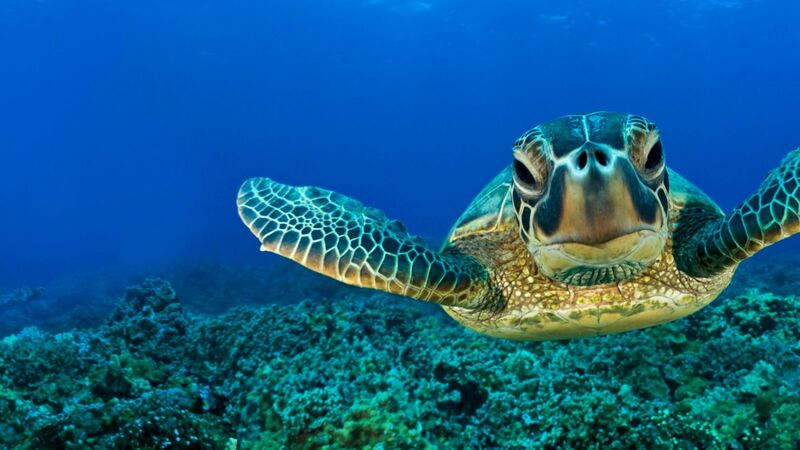 Logger head turtles are a highlight, as are the groupers, barracuda, jacks and stingrays that can be seen at Flying Fish Reef. Moray eels, calamari and octopi are regulars around many of the local sites and you won’t have to look too hard to find some of the many amphora that make intriguing subjects for photographers.